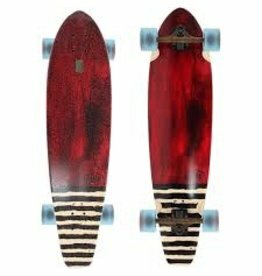 Tight carving Resin-7 hard rock maple surfy feeling punk point/diamond tail cruiser. 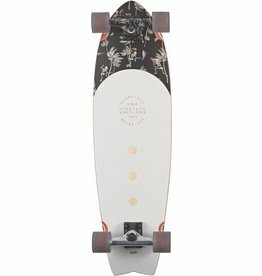 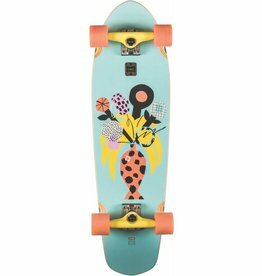 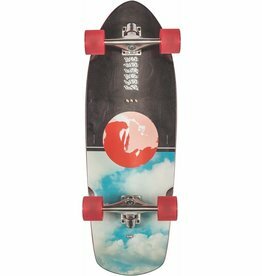 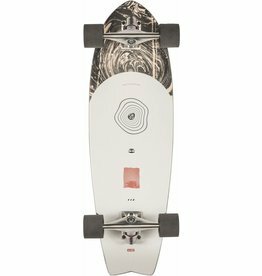 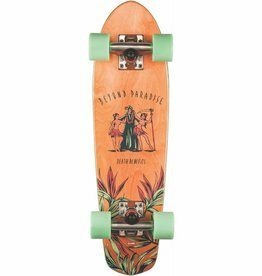 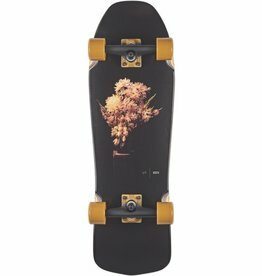 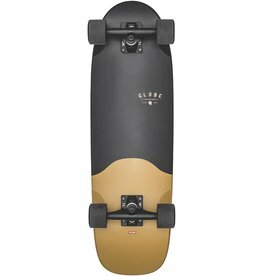 Developed and designed to offer an enhanced surf-like experience, The Onshore series features Revenge trucks allowing for a greater range of motion while maintaining enough stability to push like a normal cruiser. 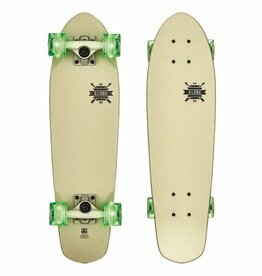 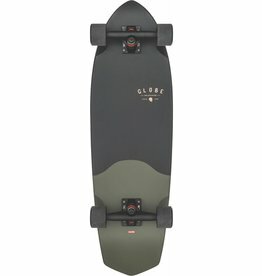 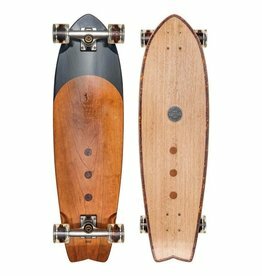 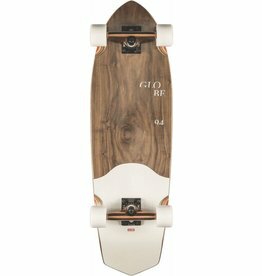 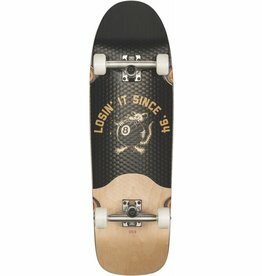 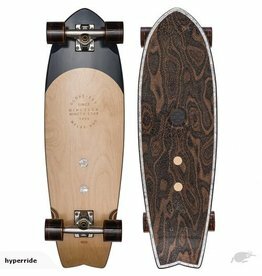 Surf inspired cruiser with clear broadcast grip and conical wheels.